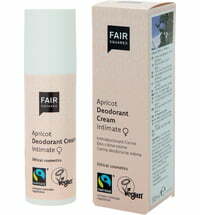 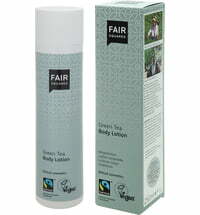 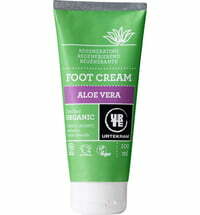 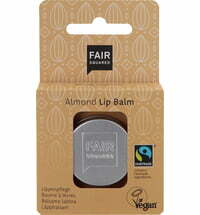 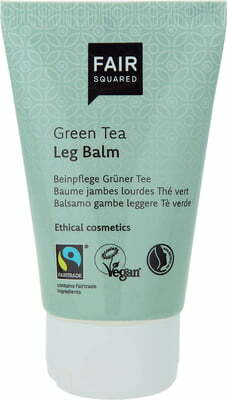 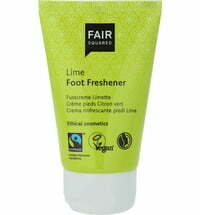 The leg balm contains Fairtrade green tea sourced from Pakistan that pampers tired legs. 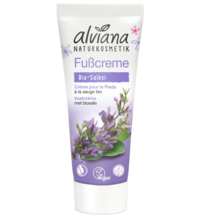 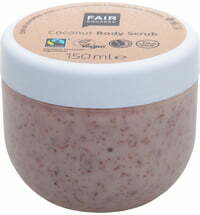 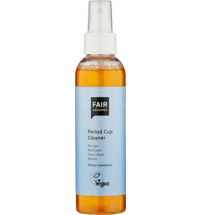 Once applied the vitalising properties of the balm takes effect and circulation is stimulated. Furthermore, the formula possesses astringent properties resulting from the combination of grapevine and green tea that is beneficial for varicose veins.